“So I guess we’re moving to Beijing!” In one sentence, our lives turned upside-down. 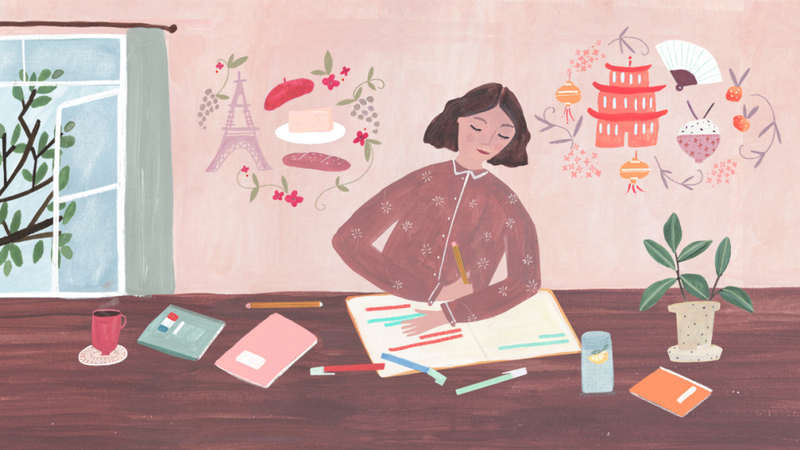 Within the space of a few weeks, my husband and I went from being happily settled in Paris, our home for many years, to vaguely discussing a job opening in China, to totally committing to the move. Although we’re both keen travelers, neither of us had ever imagined actually living in the land of the Great Wall, panda bears, and dim sum — let alone learning a third language. Transplanting yourself into a completely foreign culture and environment is never easy, but having a little bit of the local language can go a long way in easing the transition. Within days of reaching our decision, we hired a tutor and got to work studying Mandarin Chinese.